The term ‘business ethics’ refers to the behavior that a business organization is supposed to adhere to in its interaction with society, transactions with customers and in its internal affairs. 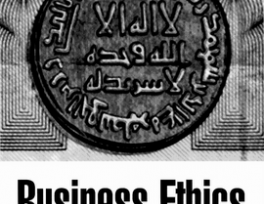 The concept of business ethics is as old as business itself. 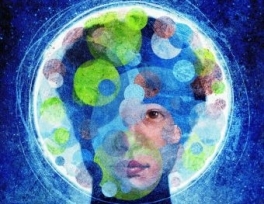 Initially, different cultures and regions had different ethics of business. With increasing globalization, the various sets of business ethics are continuously acquiring common values and forms. Islam has given guiding principles for all human activities and also prescribes and explains the ethics of business. 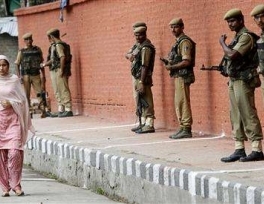 Thousands hurling rocks and shouting anti-India slogans protested in a remote village in Indian Kashmir on Friday, after a woman told police she was abducted and raped by army soldiers stationed in the Himalayan region. When the daughter of businessman Mohammed Sultan got married recently, guests were treated to a lavish 30-course meal served in super-sized silver platters. 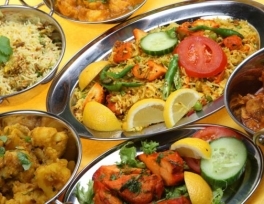 The Kashmiri feast, prepared by an army of chefs, included more than 20 meat and kebab dishes rich with spices to go with the saffron-flavored rice and naan breads. Hours later, after the more than 500 guests had eaten their fill, the leftovers were dumped by the cartload at a nearby garbage site. Pew published a new study on Muslim-Western tensions. There's a lot of interesting information in there, but I focus below on two issues: How Westerners view Muslim assimilation in their countries, and how they view Muslims in general. Lying on a couch with her eyes closed, 26-year-old Milena sips water blessed by an Islamic healer who sits nearby reciting verses from the Koran to cure her depression. Outside, a long line of patients wait at Chechnya's state-run Islamic Medical Center, hoping its staff can heal deep psychological wounds left by years of war in the volatile region in Russia's North Caucasus. Libyan rebels said a fierce counter-attack by forces loyal to Muammar Qaddafi had checked their gains on a frontline east of Tripoli on Thursday. 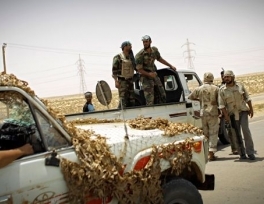 A rebel spokesman in Zlitan, on the coast road 160 km (100 miles) east of the capital, said pro-Qaddafi forces backed by tanks had surrounded rebels who had seized the nearby town of Souk Al-Thulatha the previous day. The soldiers had flattened homes with tank shells, he said in an Internet posting. 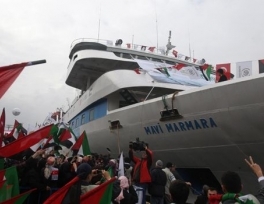 Israel is debating whether to say sorry for storming a Gaza-bound Turkish activist ship last year, after its jurists recommended satisfying Ankara’s demand for an apology to help fend off war-crimes lawsuits. Prime Minister Benjamin Netanyahu has so far voiced only “regret” for the navy’s killing of nine pro-Palestinian Turks aboard the Mavi Marmara, but Israeli officials say support for a stronger show of contrition is spreading in his government. 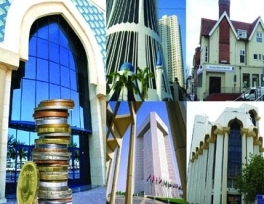 Islamic finance is similar to conventional finance in the sense it refers to facilitating pooling of financial resources and their investments, except that all the activities are undertaken in compliance with Shari’ah – commonly referred to as Islamic law. Shari’ah, literally means ‘path’ or ‘way’ to water source. 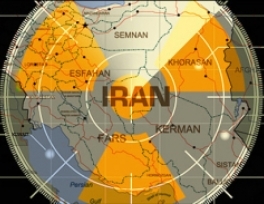 Iran has shot down an unmanned US spy plane over its Fordu nuclear site, a state-run website reported on Wednesday, a day after it confirmed it was installing a new generation of advanced uranium enrichment centrifuges.